Highly Desirable Secretariat Model Nestled On A Premo Homesite! You Will Be Sure To Love The Cul-De-Sac Location Backing To Everchanging Views Of Natures Glory. 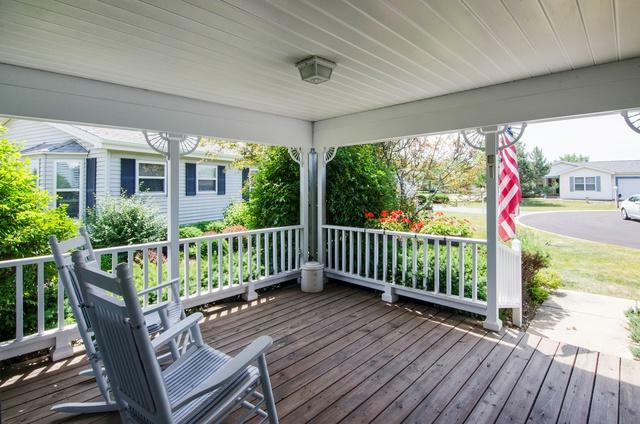 From The Moment You Enter You Will Be Sure To Love The Welcoming "Country Front Porch." 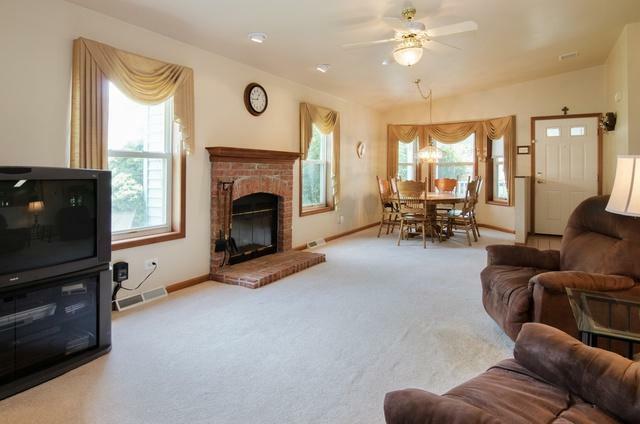 This Delightful Home Offers Open & Airy Concept W/Neutral Decor & Paint Throughout. Wonderful Split Bedroom Floor Plan Makes For Great Privacy Or Office/Den Option. 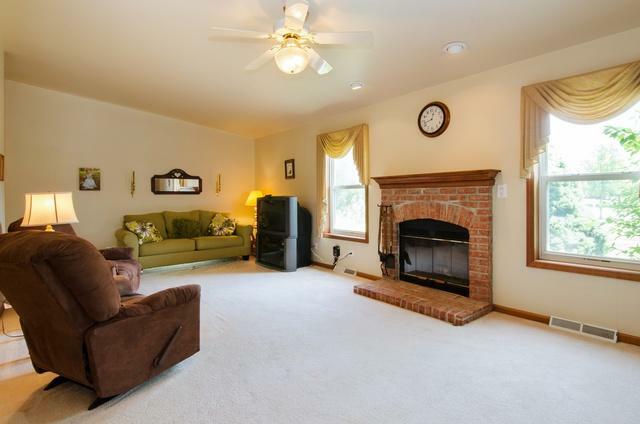 The Living room Features A Focal Point Fireplace And Opens To The Dining Room That Offers A Lovely Bay Window. The Fully Applianced Kitchen Features Vaulted Ceilings, An Abundance Of Cabinetry & Counter-Tops. BIG Informal Eating Area W/Direct Access To The "Private" Screen Porch. Master Suite Offers Private Bath & Huge Walk-In Closet. 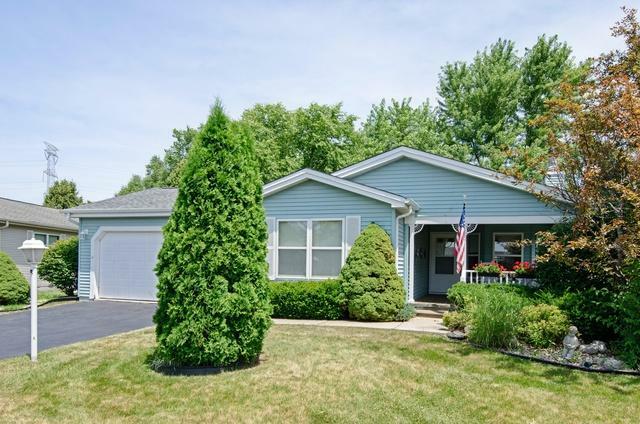 Large Laundry Room/Mud Room Features Utility Sink & Has Direct Access To The 2 Car Garage. Furnace & Roof Less Than 1 Year Old! Home-SWEET-Home!